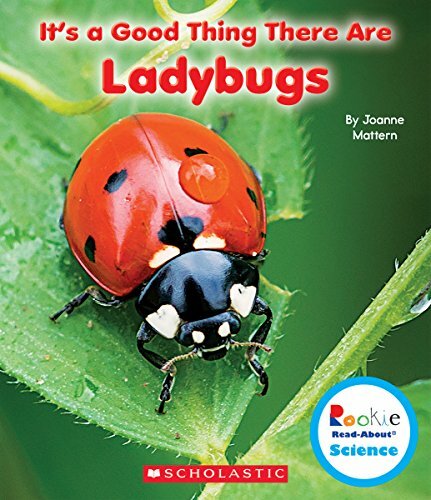 You can see ladybugs in your garden all summer long, they are my favorite bugs because they look the least scary of all of the bugs and it’s such a treat when we can study them. You can head to your backyard to see if there are any there, they’re so common it’s pretty easy to track them down particularly if you have a garden. 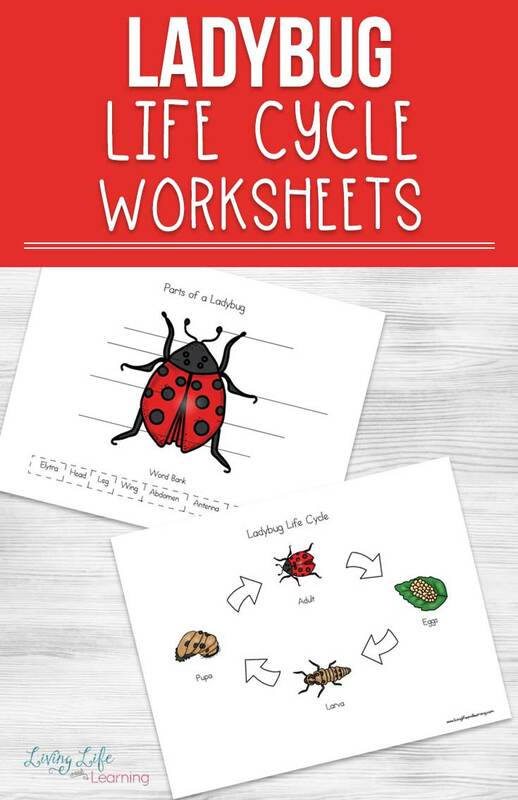 Use these ladybug life cycle worksheets to learn how they grow from egg to adult. Did you know ladybugs hibernate through the winter in groups before becoming active in the spring? We found tons of them overwintering in our trailer. A great learning day for the kids. 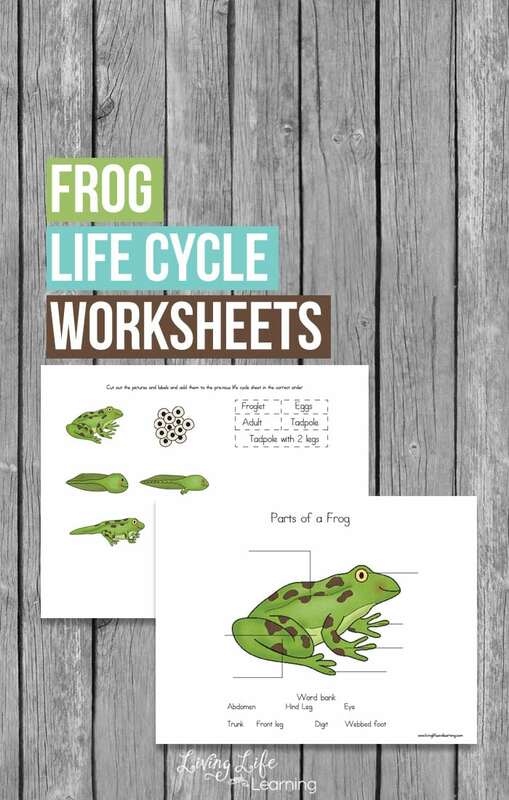 Learn more about plant, insect and animals with these other life cycle worksheets for kids. Printer (I have this one, I love it! 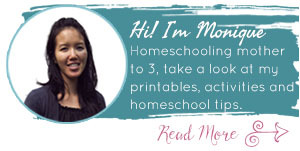 Print out the worksheets and get your scissors ready or have your little one write in their answers. 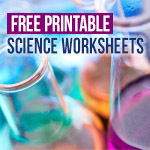 This activity can be used for those who are writing or those who are younger and not writing yet and can cut and paste their answers into the life cycle worksheet. 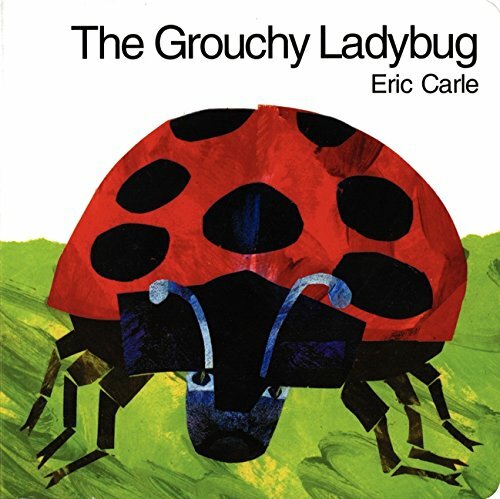 Read your favorite ladybug books to see actual pictures as they grow from egg to adult. You can see how ugly they look as larvae, sorry larvae gross me out but I do love ladybugs. 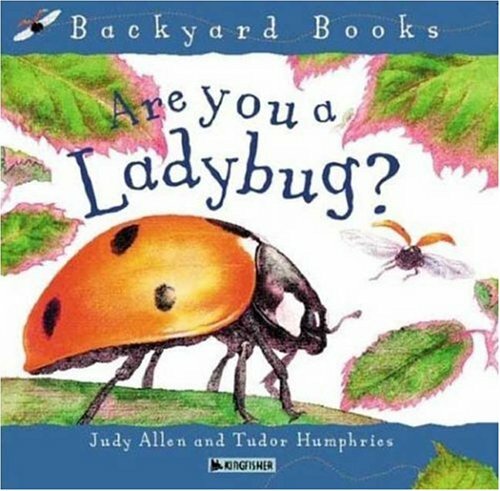 To extend this activity, head outdoors to see if you can find any ladybugs and observe them and follow them around. If you’ve seen aphids around, there are sure to be ladybugs there too. If you do find one, perhaps you can help it along and place it in a place that has aphids there to help them find their next meal. 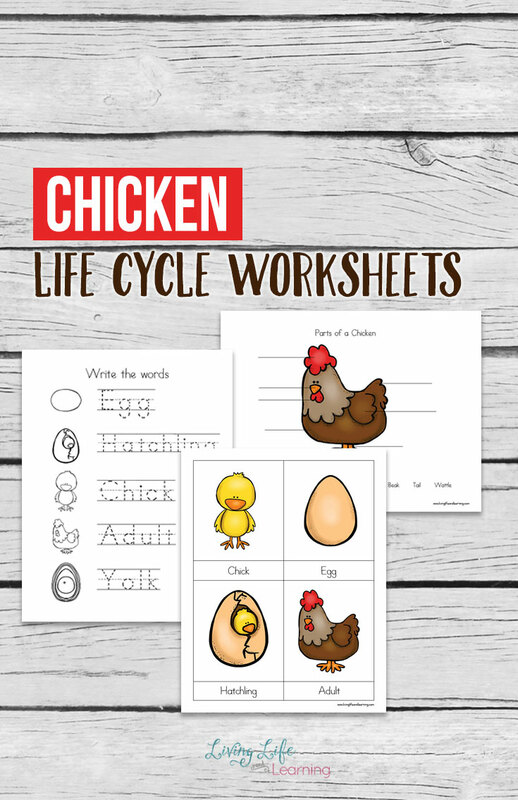 Interested in more life cycle worksheets? I am curious about the book Escape from the Slave Traders. All of these books look great. I especially want to read The Queen’s Smuggler. 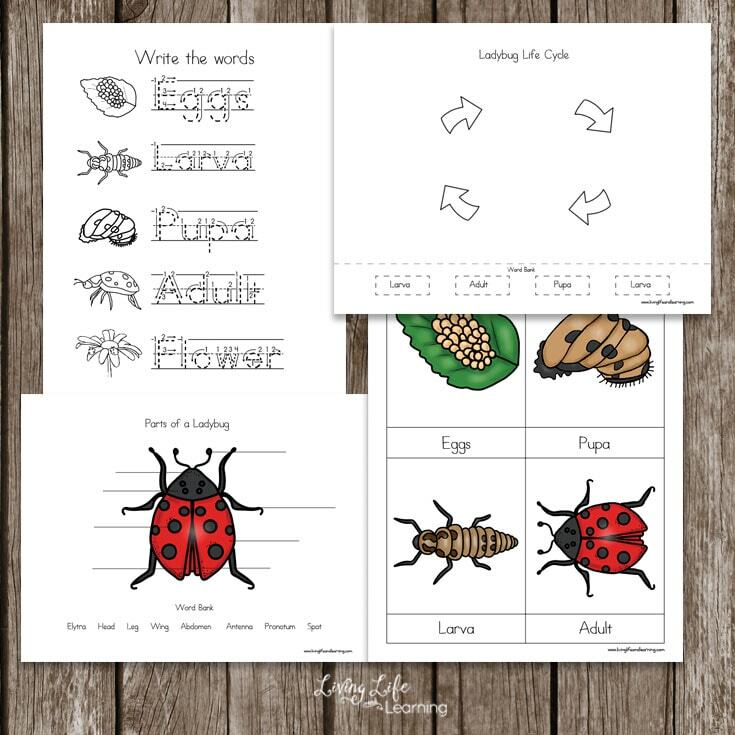 Thank you for the ladybug cycle worksheets and for introducing our family to the trailblazer series! I am very interested in the Queen’s smuggler. Thank you! I am excited about the sheets and the books! We love Trailblazer books and have several. Would love to read The Chimney Sweep’s Ransom next. I would like to read Listen for the Whippoorwill. I had never heard of the trail blazer series before. Thanks for the recommendation. I’m looking forward to Harriot Tubman. Exile to Red River seems like one that would go with our studies, but all seem awesome as informarive and conversation starters. We’ll be learning about Ecuador so I’d love to read The Fate of the Yellow Woodbee. 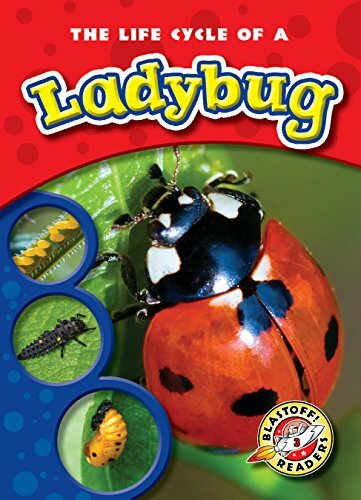 Thank you for the ladybug life cycle worksheets, and for introducing us to the TrailBlazer books. The Warrior’s Challenge would fit well with our curriculum. Thanks for the chance to win!